At ANU, we believe it’s impossible to feel negative and grateful in the same moment. Gratitude is a gift, a reminder to come back to the place where there is good in your life. It is a wonderful thing to be appreciated and to be thankful, and it always feels good to show that. This is a time of winding down; taking a break; acknowledging hard work. Not everyone gets to rest over the summer, but most of us like to slow down a little, reflect and hatch plans for the colder months. Friends say goodbye and routines are forgotten. It’s good to be grateful and sometimes it’s nice to show it. Feeling thankful makes us happier – and who doesn’t want that? If you want to be kind to yourself or someone else check out our range of token thank you gifts; from as little as €9.50 to just €20, ANU makes it easy to say Thank You! The Ancient Greeks attributed it to divine origin, the Romans wouldn’t leave for battle without it and the Egyptians were using it in cosmetics more than three thousand years ago. Lavender has proven itself to be more than just a pretty flower that smells good. A field of lavender is a feast for the eyes, whether close up or from a distance, and even after it has been cut and dried, this giving plant continues to share it’s amazing scent. As far back as records go, lavender has been revered; for cleaning wounds and burns and treating skin ailments; for battling plagues, calming anxious minds and aiding sleep; enticing lovers and smoothing beautiful faces…so it makes sense to combine all lavender’s magical attributes in a multi purpose beauty aid…and we love it! Keep Anu Night by your bedside and apply it absentmindedly while reading, or allow yourself to go into a lavender trance as you massage this beauty balm into your face, neck and décolletage. As you fall into a peaceful sleep, be confident that Anu Night is working to restore and relieve you of the demands of your day. Have a good night’s sleep, always. 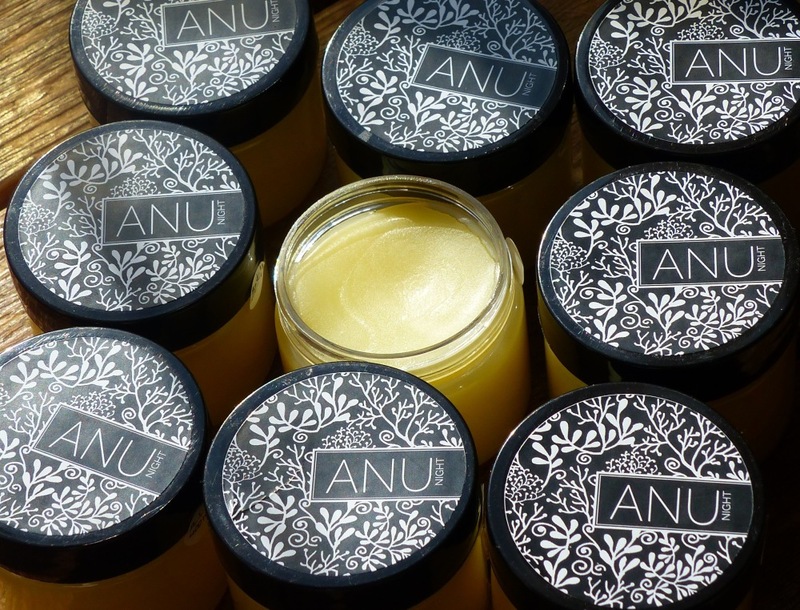 Here at ANU we have always been of the belief that our balms would provide relief for certain skin conditions because of our use of natural ingredients and we are currently conducting clinical trials to assess that impact. We received this in an email from Sandra Taylor which leads us to believe that we might be on the right track! “Shortly after my son Ben was born he developed chronic eczema. He was covered from head to toe. Over the years I have tried various lotions and potions to keep his skin moist. Since he was old enough to have a mind of his own.. I have found it very difficult to get him to use any cream beyond a day or two of testing it. Hence his skin, although no longer chronic is still prone to flare-ups from time to time. 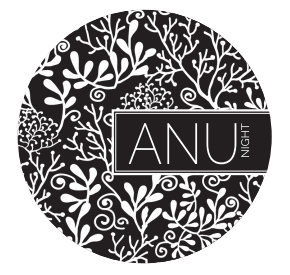 I received some samples of the ANU face and night cream through a friend. I didn’t even have to ask Ben, now 12, to use it. He started using it himself when he saw it in the bathroom cabinet. He regimentally puts the face cream on in the morning and when he comes in from school and puts on the night cream before bed. I was amazed how dedicated he was and was curious why these creams were so different from the others that I had spent a fortune on over the years. So, I asked him why do you use these ANU creams when you never used any of the others I bought. He simply said ’cause it works’. I asked was it the simple packaging, the smell and he said ‘no – just ’cause it works’. Ben is also using homeopathic remedies prescribed by a homeopathic doctor so I believe that the ANU creams compliment the homeopathic treatment perfectly. ANU is on the lookout at the moment for signs of life amongst the hedgerows. Some back garden and roadside herbs have stood valiantly throughout the winter, even if this forager didn’t. One particularly hardy plant is Chickweed, or Chicken Wort. Loathed by gardeners, but loved by herbalists, this floppy sprawling plant, described by the herbalist Levy as ‘one of the supreme healers of the herbal kingdom’, has a host of magical properties. Indeed, it might sooth the mood of many a gardener if they knew the power behind the so-called weed, that is so easily pulled up and dumped on the compost heap. It’s high in vitamins A and C, has a reputation for clearing stubborn skin conditions, such as eczema and varicose veins, has a special affinity for the eyes, lungs and chest – and it’s free and widely available! Externally, it can be used to soothe itches, bites, stings, burns, sore eyes, even sunburn, bruises and splinters – it’s as simple as pulling up a handful and placing it on the affected area, or crush it into a paste in a pestle and mortar. 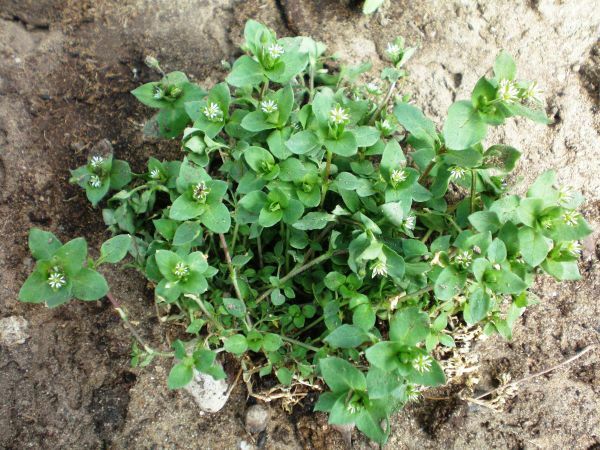 Taken internally, chickweed works well on dry coughs, asthma, bronchitis and other respiratory conditions, blocked kidneys and gallbladder and piles. It is even valued in some quarters as a slimming aid. Whatever you believe, it won’t do you any harm, and you can have year round pesto from it if nothing else! Blend together a large handful of chickweed, removing any larger stems, along with a good handful of pine nuts (walnuts also work well), a clove or two of garlic and enough olive oil to make it into a good pesto constituency. Serve it on pasta, baked potatoes or add some vinegar to make a salad dressing. 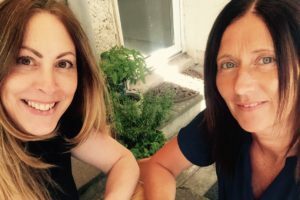 From hangovers to bunions, eczema and psoriasis to coughs, colds, rashes and burns, this life enhancing seaweed has been an Irish traditional medicine for hundreds of years for a reason: it works! 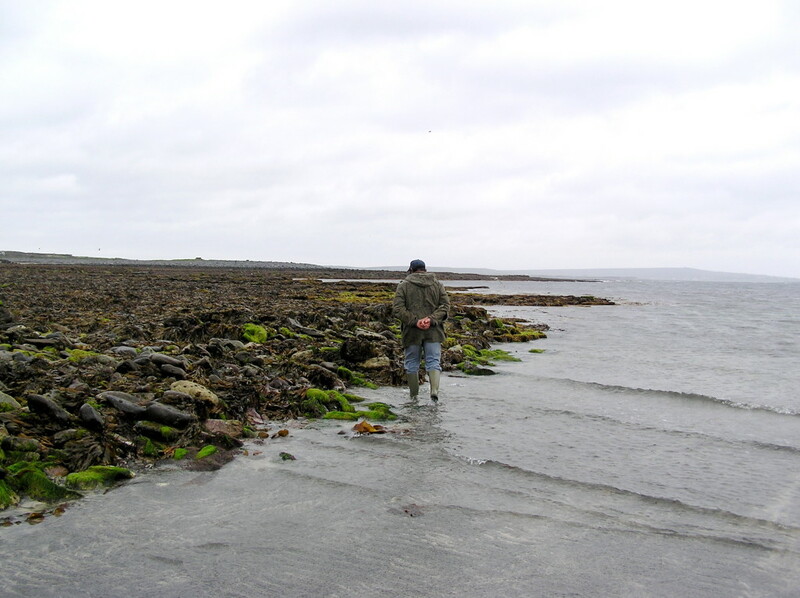 Caitriona’s sister harvests her own on her homeland Aran Island shores, where it is enjoyed as a food and drink, and applied topically to soothe skin conditions. The people swear by it even for ulcers and bladder complaints. Since this iodine rich seaweed moisturizes, nourishes and protects the skin, it’s a must have in all our handmade products.